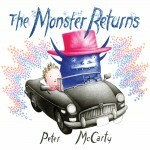 This week, the Kindergarteners will be reading the companion book to Jeremy Draws A Monster, by Peter McCarty. 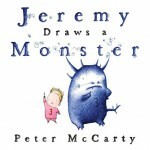 In The Monster Returns, the monster that Jeremy drew returns to annoy Jeremy with his many demands and rude disposition. But, Jeremy has a surprise for the Monster! How does Jeremy outwit the Monster? Stay tuned to find out! 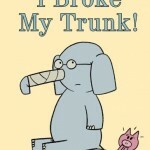 Bullying…everyone is talking about it. The recent tragic suicide of a Lower Mainland high school student has put the issue back in the news. 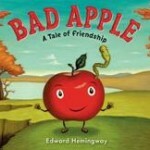 This week, grades 1 and up will be reading Bad Apple: A Tale of Friendship by Edward Hemingway. Mac, an apple, wakes up after a rain shower to find that he has a new friend, Will. Will is a worm. The two friends are inseparable (literally and figuratively! ), until Mac is bullied by his apple friends at the orchard, and is called a “rotten” and “bad” apple because of his worm friend. How does Mac deal with the bullying? Find out this week. 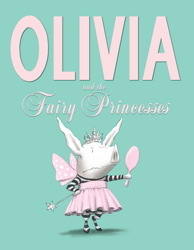 This story is an accessible but powerful narrative dealing with friendship and the repercussions of bullying. This week is all about friendship and preventing bullying. Wednesday, Feb. 29th is Pink Shirt Day, when people will be wearing pink to support the message of “Bullying Stops Here!” To go along with anti-bullying week, all classes will be reading a story about friendship. 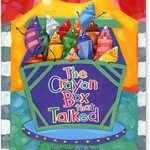 The Kindergarteners will be reading The Crayon Box That Talked by Shane DeRolf, a story about working together and accepting differences. 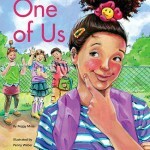 The primary classes will be reading One of Us by Peggy Moss. Roberta goes to her first day at a new school and tries to fit in with many different groups of children. 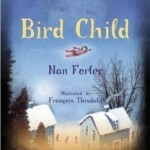 Finally, the intermediate classes will be reading Bird Child by Nan Forler. 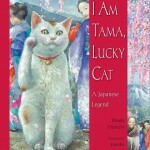 This is a story about being a bystander and watching someone get bullied. 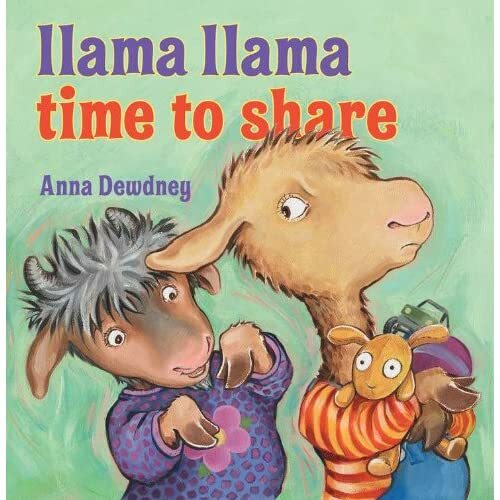 The Kindergarteners this week will be reading the humorous story Llama Llama Mad At Mama by Anna Dewdney. 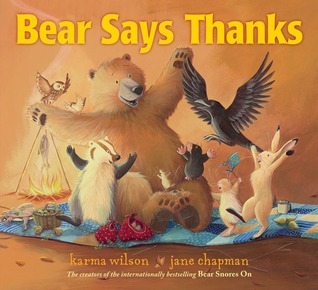 This rhyming story is one of several stories about the young llama, a character that the K’s find fascinating. Division 2 will be reading two companion books: The Quiet Book, and The Loud Book! both by Deborah Underwood. 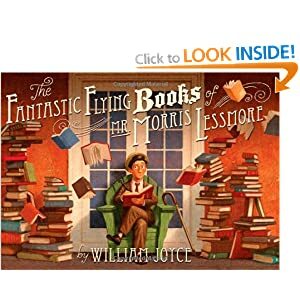 Each book describes either a quiet or loud kind of noise or activity. For example, “Making a wish quiet” or “Crackling campfire loud.” Students will then come up with 5 of their own kinds of quiet and 5 kinds of loud. Lot’s of fun!